We offer managed web hosting as standard with all our websites, because all websites need hosting, and it's a critical part of having an effective, reliable website. But quite often clients who don't work with technology have no idea what web hosting is, or why they need it. We try our best to explain everything in terms that every one can understand, because a client who is confident that they know what's going on and are in control of the process, is a happy client. 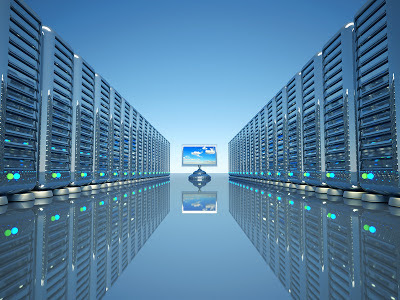 This article aims to explain what web hosting is in very basic terms so that everyone can understand the principles. We don't go into the nitty gritty technical details, so it's not quite as simple as we make out - but it's as much as most people need to know. 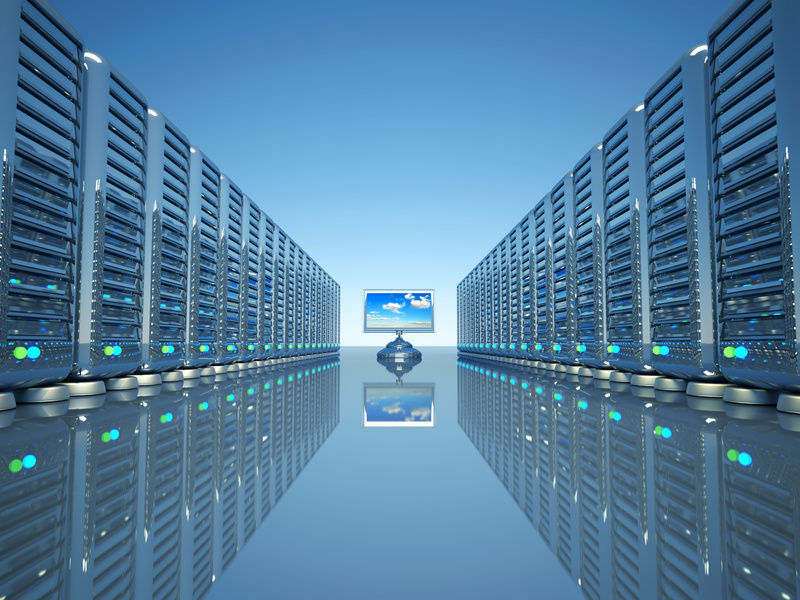 What is web hosting and why do you need it if you have a website? A website is essentially a collection of files, including code files and images. These files need to be stored somewhere. You could keep them on your computer, but then your website would dissappear every time your turned your computer off, and if your internet connection wasn't very powerful, your website might appear unreliable to visitors. Also, whenever someone wanted to view your website, they would be using up your personal intenet connection. So, instead of having websites live on home computers, there are huge computers which are dedicated to being homes for websites - and these are called servers. Servers are usually very powerful and are never turned off. Having your computer live on one of these computers is called 'hosting'. Your 'host' is the supplier of the space on the server. If you found this article helpful and want to learn more about web design and SEO, then have a look at our resource bank. If you're looking for IT Support services for business or home, then try Unigold 2000.